Four-wheeled flops don’t have to be miserable to drive or nauseating to look at (although it certainly helps speed things along), and they don't necessarily have to be sales disasters. They simply must leave an indelible mark of unforgettable wrongness, be so bland and uninteresting that the public forgets they even exist, or be designed as a metal death trap with a propensity to explode and burn. With that in mind, we give you the greatest vehicular face plants of the past 30 years. Yes, the DeLorean has become a legend, but not in a way founder John Z. DeLorean foresaw. After spending most of the ’70s promoting his car as the sports car of the future, and negotiating with the British government (for about $120 million in grants), DeLorean agreed to build his factory in war-torn Belfast, Ireland, promising thousands of new jobs. DeLorean expected to sell around 12,000 units a year. By late 1981, the company was out of money, and just 6,000 cars had been sold. 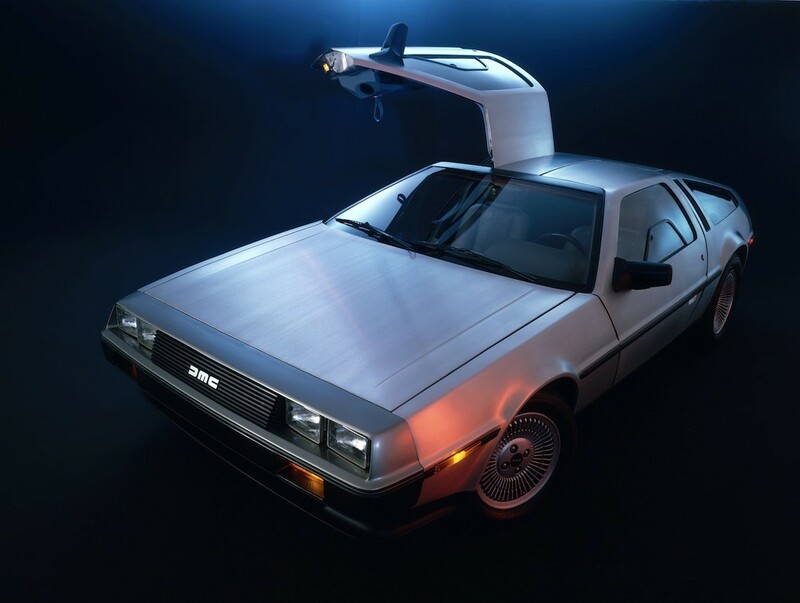 One problem was that the DMC-12 only had 132 hp but weighed 2,866 Pounds (1300 kilos), which meant that it performed more like an economy car than a performance car and cost as much as one too, another was John DeLorean's well publicized drug bust. After that, the British government seized the company’s assets, and closed the factory in December 1982. Back to the Future may have kept the car’s legacy alive (about 9,000 were built in total), but the company fell well short of its grand plans. The Yugo should have been a footnote in automotive history, but it was so incredibly bad that it will never truly disappear. Malcolm Bricklin — the man who introduced Subaru to America and launched a failed sports car, the Bricklin SV-1 in the ’70s — brought the ancient Fiat 124-based Yugo to the U.S. in 1985. Billed as the successor to the Model T and Volkswagen Beetle for $3,990, Yugo launched a massive PR campaign to promote what was essentially a 15 year old car built in a factory in communist Yugoslavia. Reviewers were shocked once they got their hands on one. Despite having a model called the “Great Value,” build quality was atrocious, it was horribly unreliable, and was dangerously underpowered for American roads. By the time the company folded in 1992, the car had already become a joke. 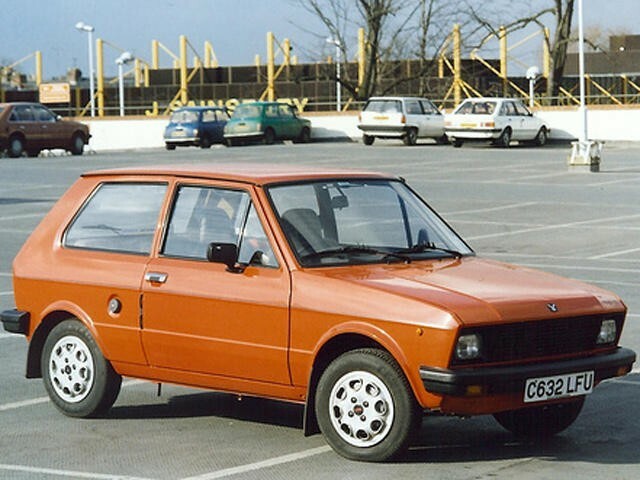 Astonishingly, the Yugo (known in Europe as the Zastava Koral) remained in production until 2008. 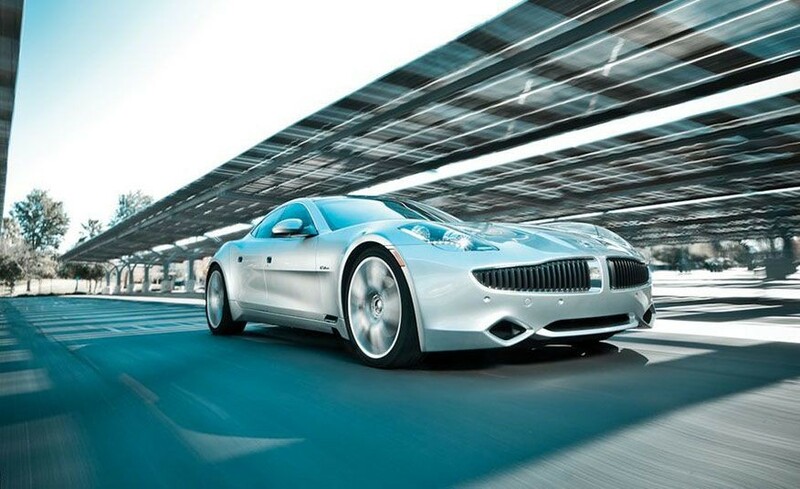 The Fisker Karma seemed so promising. The first production car from the startup company created by legendary designer Henrik Fisker, it was gorgeous, full of futuristic tech, and one of the first plug-in hybrids to hit the market in the United States. The Karma used a 23.5-kWh battery pack, two electric motors, and a turbocharged 2.0-liter Ecotec four-cylinder sourced from General Motors acting as a generator to produce 402 horsepower, good enough for a 6.2-second rip to 60 mph. That's not bad for a car weighing 5297 pounds (2400 kg)! too bad its efficiency— basically the whole point of a plug-in hybrid—fell woefully short of expectations. A Karma tested averaged only 24 mpg, 10 mpg less than the Chevrolet Volt plug-in that beat the Fisker in a 2012 comparison test. The Chevy even beat the Karma's electric-only driving range by two miles despite using a smaller battery pack, not to mention offering superior powertrain refinement. And did we mention the Karma was also expensive, with a base price close to $100,000? After some battery recalls, more than a dozen fires (some thanks to Hurricane Sandy), and the halting of production in 2012, Fisker finally went bankrupt in late 2013. Around 2450 Karmas were built in total, though the car has recently been reborn as the Revero under the Chinese-run Karma Automotive brand, which snapped up Fisker's assets post-bankruptcy. At a time when Jaguar reliability was finally approaching respectable, the all-wheel-drive X-type was the lone, laughable holdout. It was obnoxiously underbuilt, remarkably overpriced, and about as charming as a hernia. 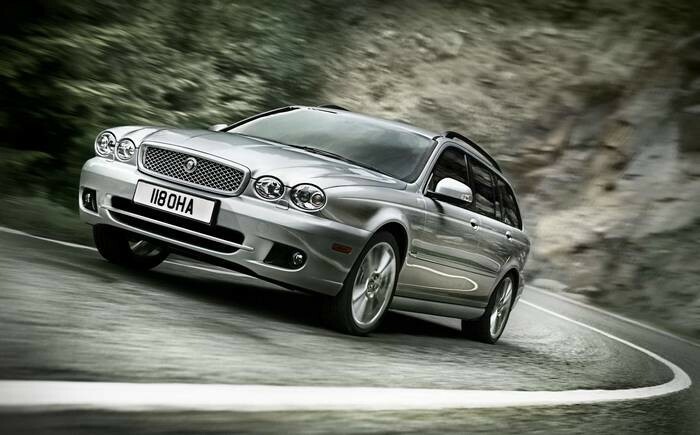 The X-type was Coventry's business-case company saver, an entry-level sports sedan for the wooden-drawing-room set built on the bones of Jaguar parent Ford's Mondeo/Contour. (There was also an impossibly unpopular wagon version.) It was intended to resurrect Coventry's financial fortunes, providing the dignified marque with a way to snag young, affluent buyers—except that the bean counters failed to recognize that young, affluent buyers are generally not idiots. When Britain's Vickers sold off Rolls-Royce, the convoluted transaction saw it go to BMW while Bentley was siphoned off to the Volkswagen Group. This left Daimler as the only member of the German automaking triumvirate without an ultra-premium luxury brand. That situation could not stand, so Daimler dusted off the Maybach brand—which had been dormant since 1941—and set about turning it into a ultra-lux Rolls/Bentley competitor. The resultant Maybach debuted in two variants, the massive 62 (pictured above), as well as the smaller 57, though, at nearly two feet longer than an S-class, it wasn't really what you'd call small. Features including individually reclining rear seats and an electroluminescent roof panel—and prices that started above $300,000—couldn't hide the fact that the Maybach was little more than a stretched S-class. 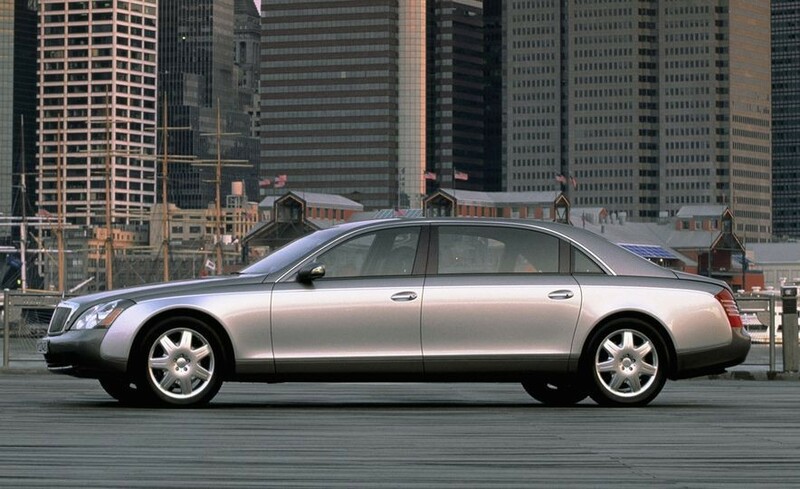 And when a new S-class debuted for 2007, the Maybach became a stretched old S-class. Although a handful of silly variants were trotted out, Daimler gave up and didn't bother redesigning its ultra-luxury flop, abandoning the marque in 2013. The name has returned as a range-topping Mercedes-Maybach S-class trim level, a role to which it's far better suited. 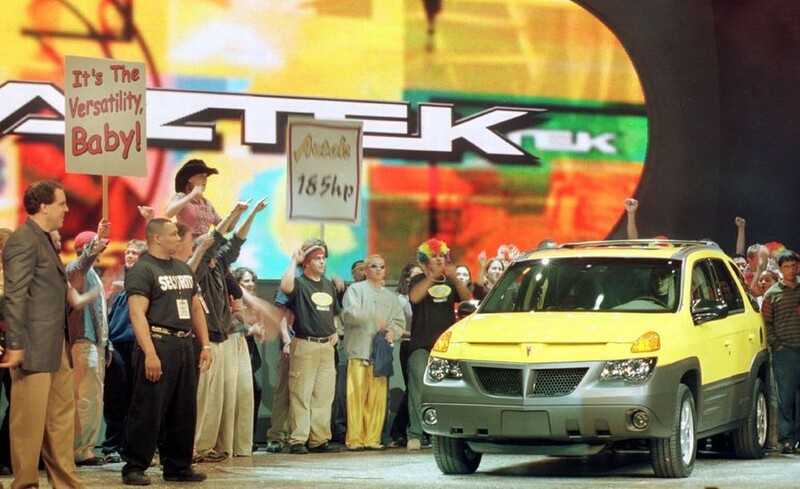 Pontiac had the right idea with the Aztek. Really. Sport-utility vehicles were taking off in popularity, but most offerings were still truck based and emphasized their off-road abilities—which often were to the detriment of on-road abilities. The notion of the more street-friendly crossover, today's car-based wagons with a high seating position and all-wheel drive, was just starting to take hold. The Aztek, then, was poised to capture a rising wave. That it didn't was due to—well, just look at it. The vehicle was unveiled simultaneously in concept and production form at the Detroit auto show with a cheering throng of youthful paid actors whose enthusiasm did not match the stunned silence of the assembled media. Basing the vehicle on GM's minivan architecture made for tall, dorky proportions, which were little disguised by the plastic cladding and schizophrenic detailing. Incredibly, the lead designer was later given the task of penning the next Corvette. Mercifully, it looked nothing like the Aztek. 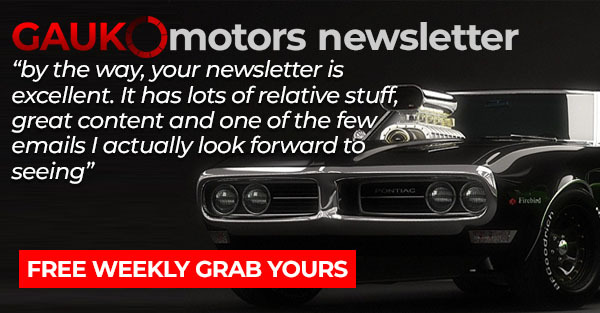 Vector Motors founder Jerry Wiegert has been compared to P.T. Barnum, his company to Never-Never Land, and his cars to, well, most of the things said about his cars have been suspiciously positive, or virtually unprintable. The Vector Motors Corporation was established in the early 1970s with the stated aim of producing an affordable American supercar. Its first running prototype, built in 1980, sported outlandish looks and a twin-turbo 650-hp Chevy V-8. Wiegert claimed that the car, dubbed the W2, would see production the following year and cost $125,000. 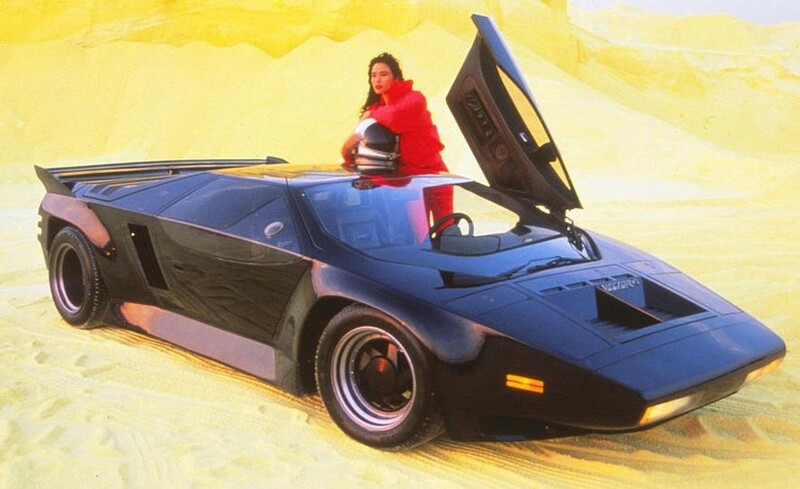 To no one's surprise, the first customer Vector, a modified version of the W2 known as the W8, didn't appear until almost nine years later. Just 22 cars were built, and by the end of production, list price approached half a million dollars. Vector was acquired by an Indonesian manufacturing conglomerate in 1993, and Wiegert was forcibly removed from command. A host of abortive projects followed, including the Lamborghini-powered M12, a machine that British journalist Jeremy Clarkson once called "very probably the worst car in the entire world." Wiegert recently regained control of Vector, and according to the company’s website, a new, 1800-hp "hypercar" is currently undergoing development... Or so they say. The Volkswagen Phaeton owes its existence to the hubris of one man: Ferdinand Piëch, the former chairman of the Volkswagen Group. Against all logic, he decreed that Volkswagen would have a model to compete against the Mercedes-Benz S-class and the BMW 7-series, despite the fact that the Audi A8 already did so. 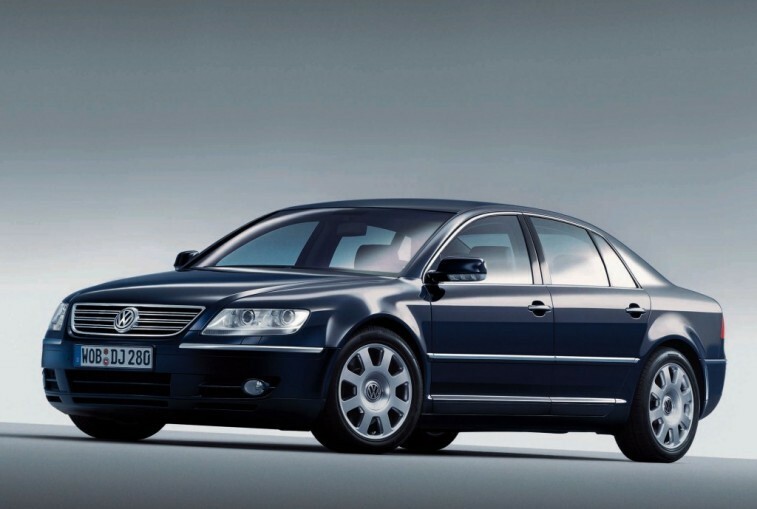 The Phaeton shared almost nothing with its Audi sibling, most notably not the A8's aluminum architecture—part of the reason the VW was more than 500 pounds heavier. It was assembled in a purpose-built glass-walled factory, which never operated at capacity. Top models used VW's hideously complex W-12 engine and weren't bad to drive, but with prices approaching six figures, they were a tough sell with a VW badge on the grille. The model was dropped in the U.S. after three years in which just 3354 sold. As one VW insider said, "We couldn't give them away." In 1996, GM somehow found itself at the forefront of electric vehicle development. 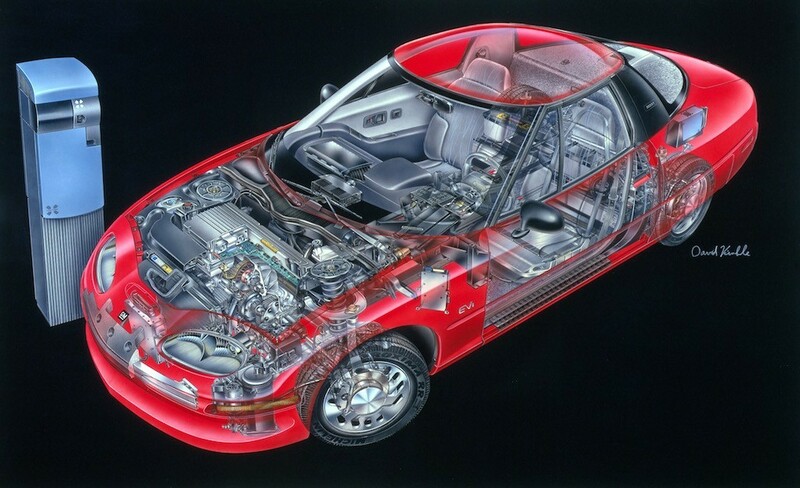 The EV1 was developed on a shoestring budget and was shockingly advanced for its time. Radically aerodynamic with a .19 drag coefficient (The Tesla Model S has a .24 Cd), a 90 mile range (the current Nissan Leaf has a 107 mile range), and a charge time of just three hours (the Leaf takes four to six from a 220 volt source), the EV1 was the first and only car sold with a GM badge, and was available for a monthly lease as low as $299. There was a market too; when the company launched a pilot program for the first 50 cars, over 25,000 people volunteered for it. By 1999 (the year Toyota released the Prius, and Honda the Insight), 1,117 EV1s had been built, and there was still demand. But at a time where hybrids were beginning to soften drivers’ resistance to alternative powertrains, GM unceremoniously shut down the program, confiscating and crushing the bulk of the cars. It was a public relations nightmare for GM as high-profile protests and an award-winning documentary, Who Killed the Electric Car?, demonized the company just as fuel prices started to soar and it teetered on the verge of bankruptcy. Instead of leading the pack of the EV segment, GM are still playing catch up: It released its first production EV, the Chevy Bolt in 2017. The explosive Ford Pinto will go down in history as one of the biggest car flops of all time. Manufactured during the 1970s as the domestic alternative to popular subcompacts like the VW Beetle and the Toyota Corolla. 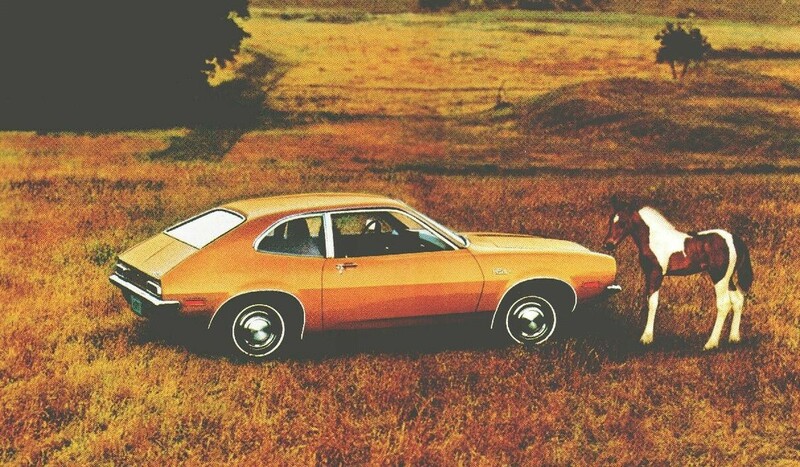 The Pinto was a great car in concept — economical and small but with enough room for storage, thanks to the hatchback. Unfortunately, there was a major flaw in the design of the vehicle. The fuel tank was located behind the rear axle, and to help shave off weight and bulk, the Pinto lacked the traditional bumper that would be used to cushion collisions. While that may have been alright if additional precautions were taken to compensate, just the opposite was true: the gas tank had virtually no reinforcements protecting it. Taken together, these design choices meant that if a Pinto was ever rear-ended, it was extremely easy for its fuel tank to be punctured and cause a massive fire. If a fire did occur, occupants were unlikely to escape: the doors had a tendency to jam shut after an impact, often trapping victims inside as the wreck burned. Before long, the Pinto’s defective design began causing serious injuries — and fatalities. An official total of 27 deaths were tied to the vehicle, though some estimates are far higher, with up to 180 possible deaths becasue of the fault. Of course, even at the conservative end of the spectrum, 27 preventable fatalities caused by a car with a tendancy to explode and burn is still 27 too many. After several lawsuits, Ford initiated a nationwide recall to fix the problem but the damage was already done. Ford stopped production of the Pinto in 1980.